Epiq, a global leader in the legal services industry, taking on large-scale, increasingly complex tasks for corporate counsel, law firms, and business professionals with efficiency, clarity, and confidence. Clients rely on Epiq to streamline the administration of business operations, class action and mass tort, court reporting, eDiscovery, regulatory, compliance, restructuring, and bankruptcy matters. 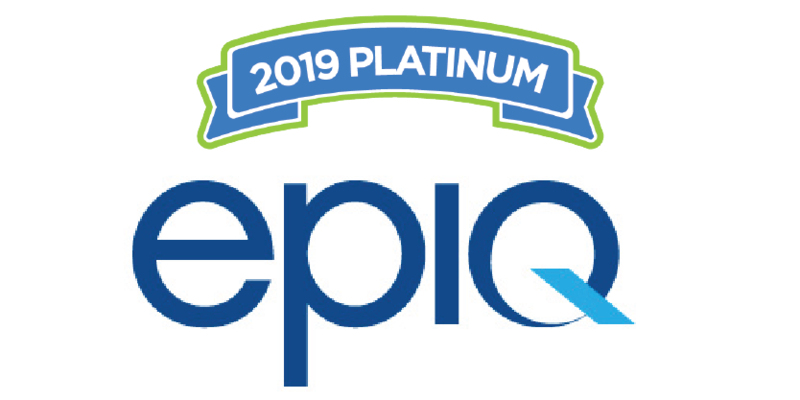 Epiq subject-matter experts and technologies create efficiency through expertise and deliver confidence to high-performing clients around the world. Learn more at www.epiqglobal.com.